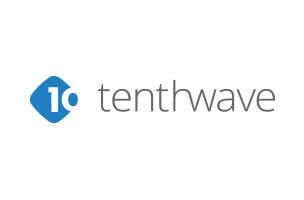 This week, Tenthwave is hiring a community management supervisor, while DeNA needs a server engineer for its games department. College of the Holy Cross is seeking a social media specialist, and Miami International Airport is on the hunt for a social media manager. Get the scoop on these openings and more below, and find additional social media jobs on Mediabistro.